From your screened porch, your woodsy view lets you watch deer come out to play each morning and evening. You'll be pleased with how quiet the neighborhood is. 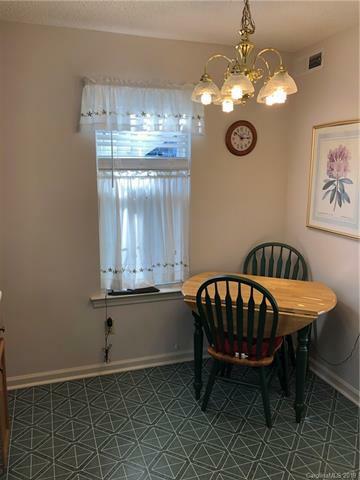 Fresh paint, carpet, and other features add to this lovingly maintained 2BR 2 BA ground floor home with plenty of windows and light. 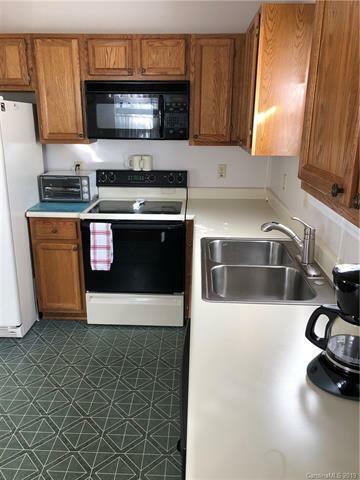 Large kitchen has plenty of cabinets. Living room has gas log fireplace. 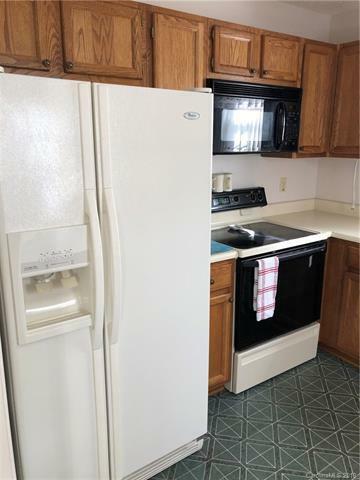 You may consider it move-in ready. Pets are limited to 1 cat per home. 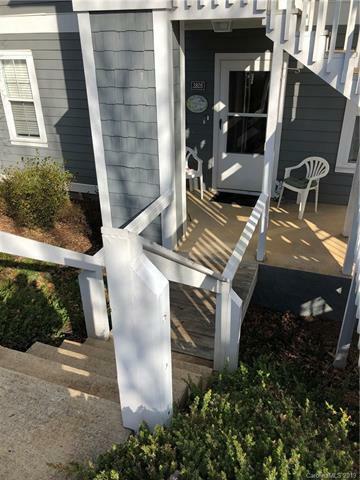 This well-maintained, gated community has easy access to shopping, restaurants, schools, and major highways and features a clubhouse, courts for tennis and pickle ball, and a newly renovated fitness center within the community. The pool, open seasonally, offers great fun and relaxation.